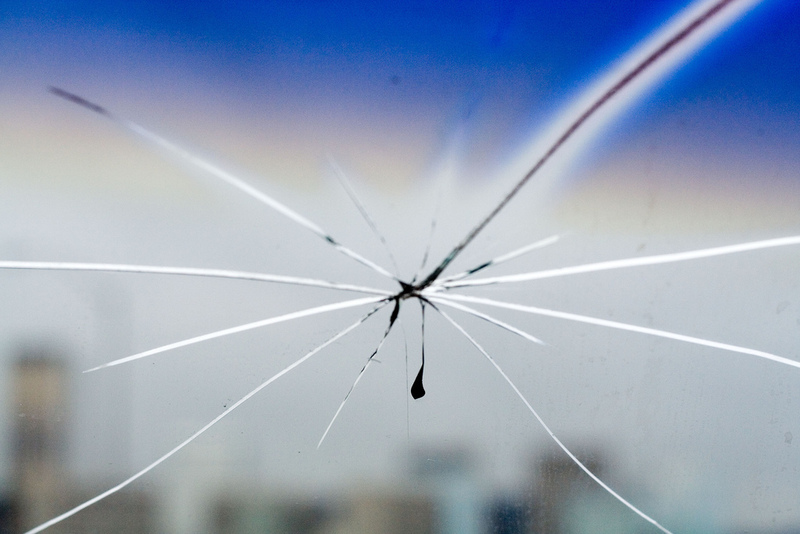 So far totalglass has created 8 blog entries. 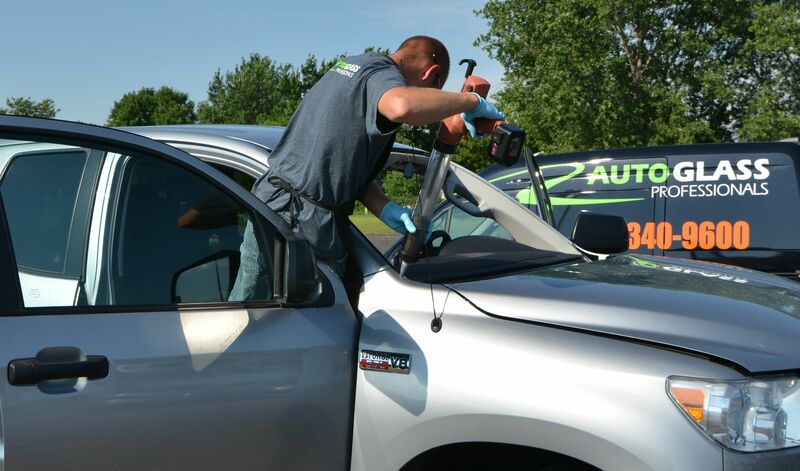 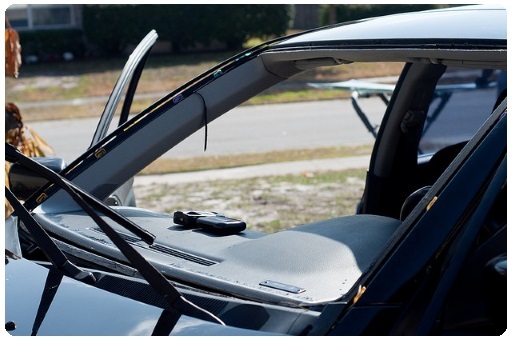 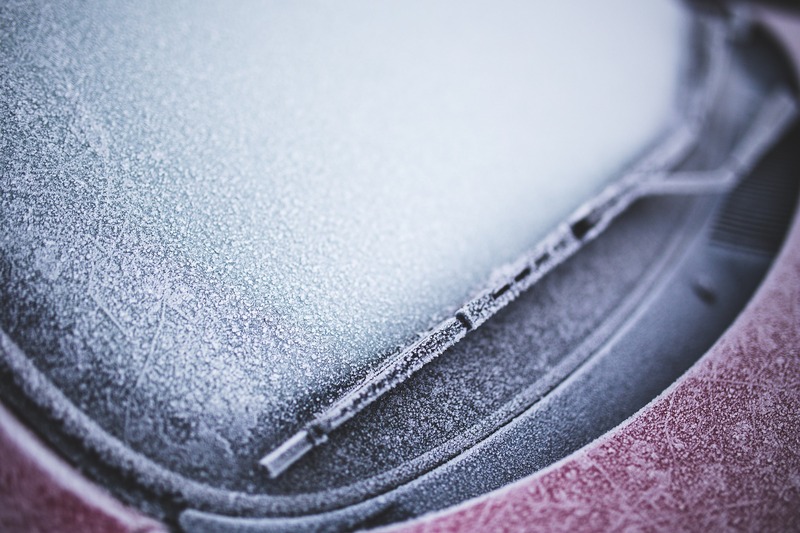 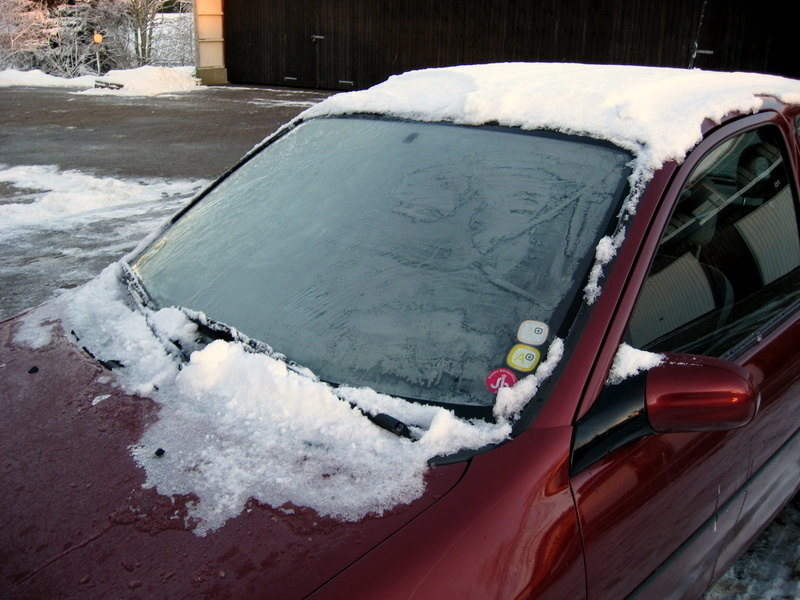 Winter Is Coming…Repair Your Windshield! 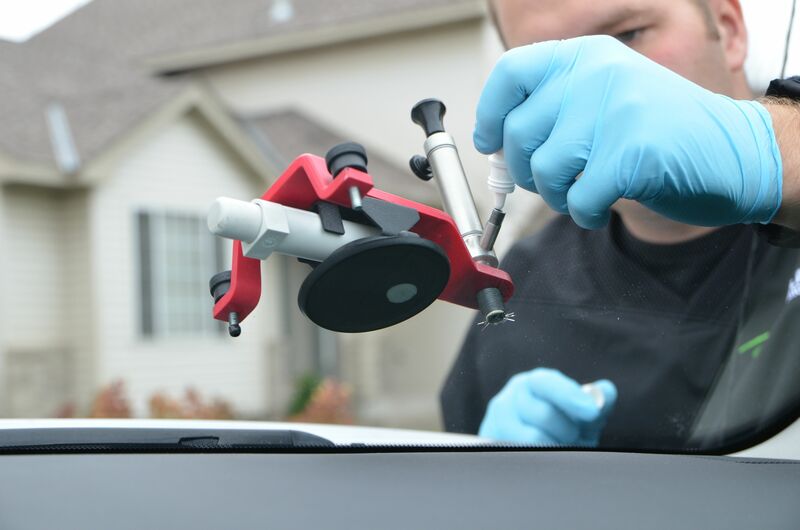 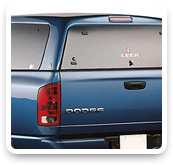 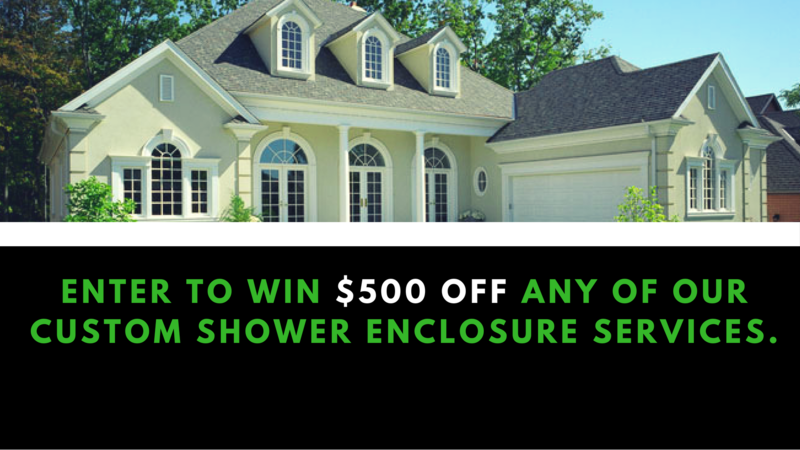 By totalglass|2017-03-07T09:33:15-06:00October 27th, 2015|Auto Glass Tips|Comments Off on Winter Is Coming…Repair Your Windshield!